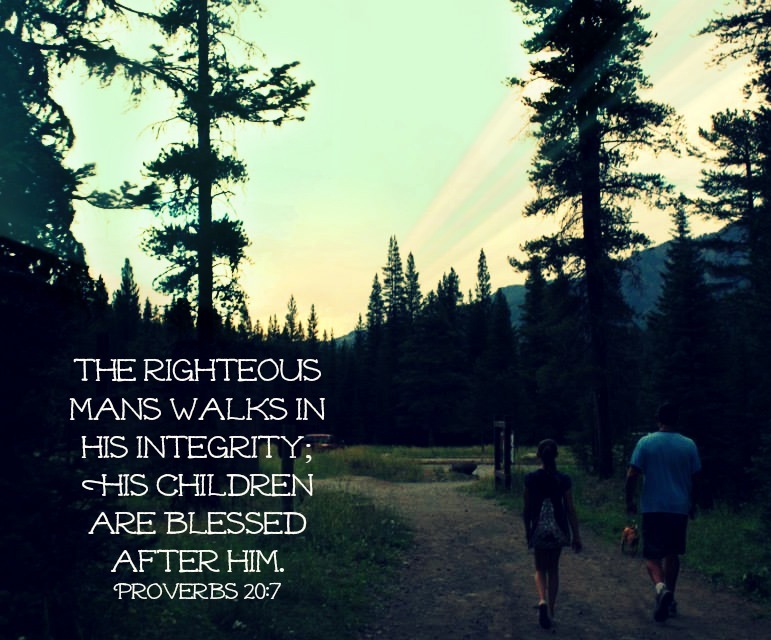 Beyond The Picket Fence: Sunday Verses-Happy Father's Day! I was blessed to have a loving dad. I miss him very much. I will try to remember all the happy memories & honor him by being joyful.